RED DEER, Alta. 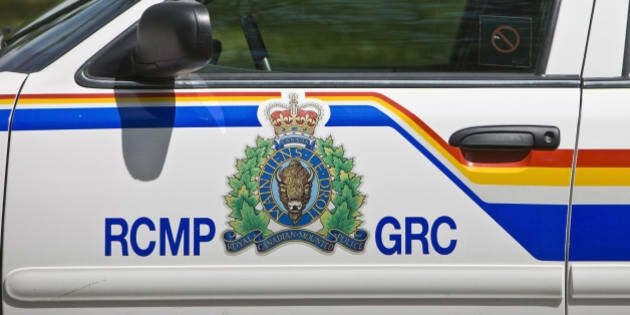 — Police are investigating the deaths of a 39-year-old man and his six-year-old daughter after finding their bodies in a central Alberta home. Red Deer RCMP say they entered the house on Sunday after someone who knew the two called police and asked that they check on them. Supt. Ken Foster would not say who the person was. Investigators say they don't believe anyone else is at risk and there are no other suspects. An autopsy is to be performed on Tuesday to help determine the cause of the deaths. Foster said the school the girl attended has been notified and it was arranging counsellors for students and teachers. He added the school was not in Red Deer, but would not give the name. He also would not say if the house or the dead man was known to police. "On behalf of the RCMP, I want to express our most sincere condolences to the family and friends of the deceased,'' Foster said Monday in a release.